Armenian Prime Minister Nikol Pashinyan received today newly appointed U.S. Ambassador to Armenia Lynne Tracy, the Government’s press office reports. Nikol Pashinyan welcomed Mrs Tracy in the government and congratulated her on assuming the office of U.S. Ambassador to Armenia wishing her success in her diplomatic mission. The PM stressed that the Armenian Government attaches big significance to the development and expansion of partnership with the United States, including in political and economic sectors. The head of the executive power noted that Armenia is moving constantly toward developing and reinforcing democracy, fighting against corruption, protection of human rights, ensuring freedom of speech. 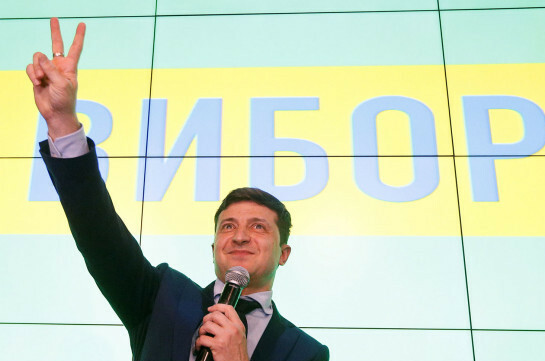 In this pre-context he attached big significance to the implementation of joint projects and cooperation with the USA. 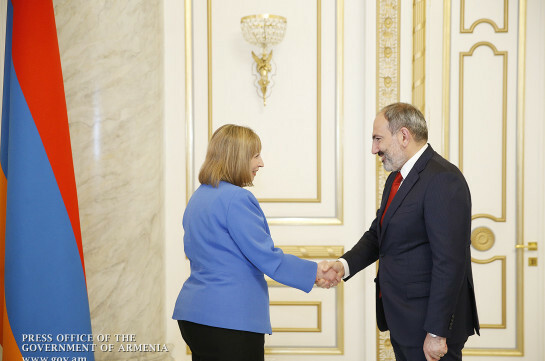 Expressing gratitude for the warm reception, Lynne Tracy reaffirmed the U.S. commitment to support sovereign Armenia in the issues of democratic agenda, anti-corruption efforts, economic and regional issues, and issues of international security. Mrs Tracy assured that during her tenure she will make all necessary efforts to contribute to the development of bilateral economic cooperation. During the meeting the interlocutors also discussed a number of Armenian-American agenda issues. The PM and the Ambassador exchanged views over the Karabakh conflict settlement and other regional issues.